Sure, it’s America, people should be able to eat whatever they want. But on the company dime, going for a meatless entree or a vegetarian conference buffet isn’t going to kill anyone. (This could be my engrained response after all those years working for non-profits; I hardly ever say no to work-related free food, veg or no.) 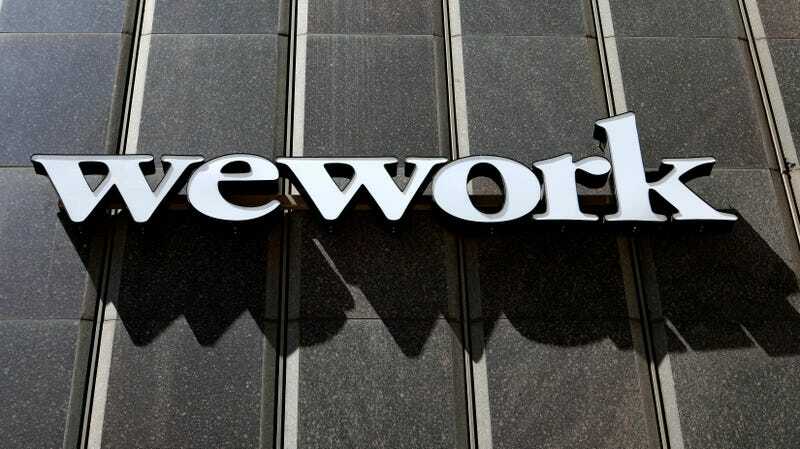 After all, WeWork employees can still have a steak at that business dinner; now they just have to pay for it.